A city of undiscovered wonders? I’ve never been to Big Falls. Crazy, I know. And I suppose by this point in the season, I probably won’t make it again this year. Whenever I tell someone this fact it always elicits drop-jawed disbelief, and now the place has been so built up in my mind that I’d rather just keep believing it’s some magical Wisconsin fairy land than actually go for real. It’s interesting how, though we all share this place in the world as our home (some for longer than others), we each still have these little pockets of inexperience. Is it possible to experience a place in its entirety? Every park, event, restaurant, store, church, and street? Of course that depends on how much time you have and how big of a circle you draw. But more than anything it depends on our interests. But there are those iconic local experiences that tend to cut across all types of people. 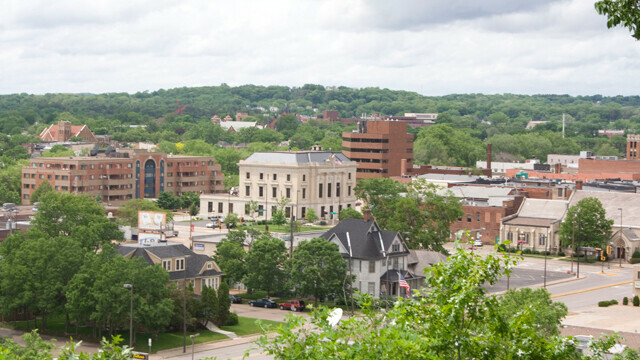 What are the Top 10 Chippewa Valley experiences? The Top 25? The Top 50? Everyone’s lists would of course be different. And we could likely benefit from reading the Top 10 lists of those outside our own circles, to perhaps cross-polinate our own. Hmm, OK. I just got an idea … stay tuned.